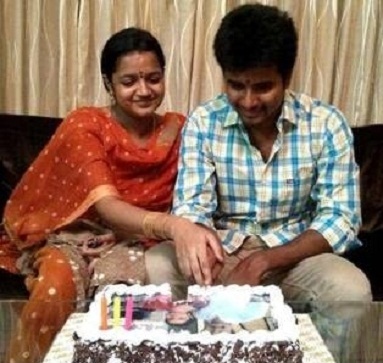 Sivakarthikeyan was born on 17th February 1985 in Singampunari, Tamil Nadu. 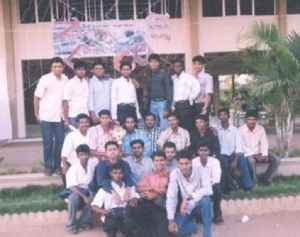 He attended Campion Anglo-Indian Higher Secondary School, in Tiruchirappalli and JJ College of Engineering. He holds a Bachelors degree in Computer Science and Masters Degree in Business administration. During his school days he participated in cultural programs, mimicry, film spoofs, dramas etc. He had no plans to enter films or Tv shows, his friends forced him to attend an audition for “Kalakka Povathu Yaaru”, to his surprise he won the game show. 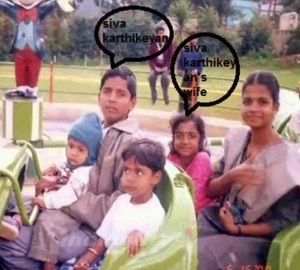 Sivakarthikeyan appeared in several short films like Mugapputhagam, Kurahl 786 and Identity etc. He started his career with reality show named Kalakka Povathu Yaaru aired on STAR Vijay. 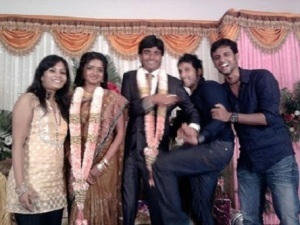 Later he hosted Adhu Idhu Edhu show on Vijay TV. 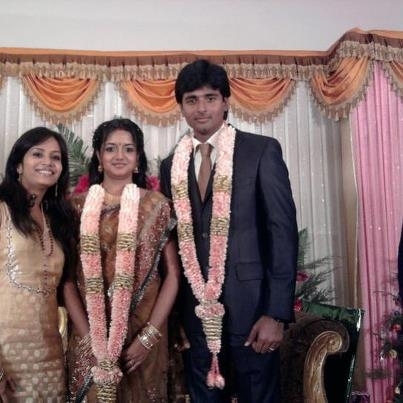 He made his movie debut with Marina in 2012 opposite Oviya. 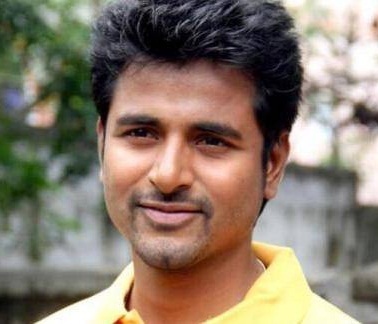 His major breakthrough in his acting was with Ethir Neechal in 2013 alongside Priya Anand and Nandita. 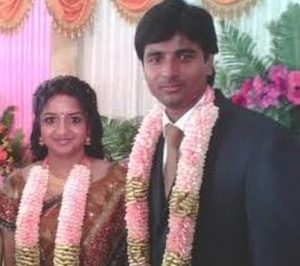 His subsequent film Varuthapadatha Valibar Sangam in 2013 starring Sathyaraj, Sri Divya and Soori. Sivakarthikeyanreceived Vijay Entertainer of the year Awards 2014 for his applauding success in 2013 with three consecutive successful films. 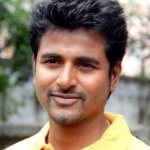 His next movie Maan Karate in 2014 starring Hansika Motwani, Vamsi Krishna and Soori was a blockbuster hit running 100 days in theatres. 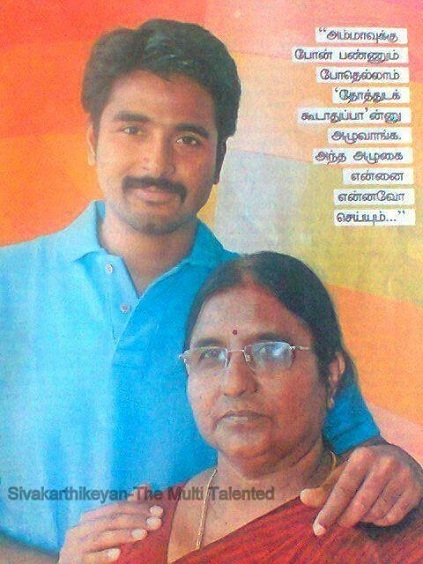 He won SIIMA Best Actor Award for his performance in Ethir Neechal in 2014. His father G. Doss was a police inspector and his mother Raji was a house wife. His grandfather is honoured with Padmashree award for his contribution to Nadaswaram. 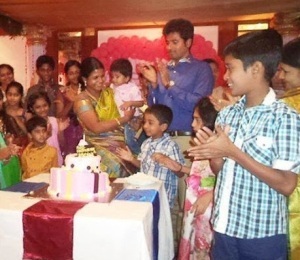 He has a sister named Gowrimanohari, a doctor in Tiruchirapalli.